Maritime Capital Group, a Fort Lauderdale-based provider of boat and yacht financing, recently announced two new executive appointments. The company named Peggy Bodenreider vice president. She will be responsible for the daily operations of Maritime Capital Group, including identifying growth opportunities for marine lending and expanding service offerings to meet the market needs. She will be working at the company’s new office in Capistrano Beach, Calif.
Bodenreider has 26 years of experience in marine finance, most recently as national sales manager for the marine lending division of GE Money. She is a past president of the National Marine Bankers Association. 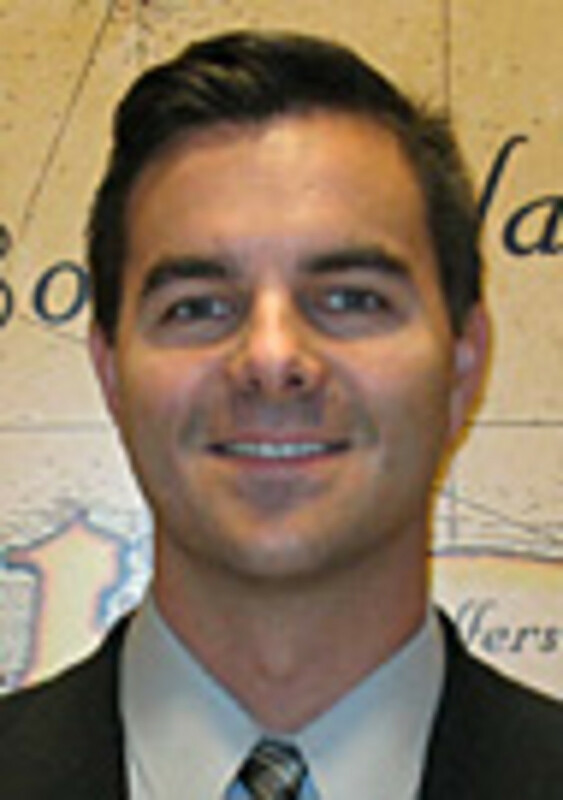 Robert McClanahan was named director of finance for the firm’s Fort Lauderdale office. He will be responsible for loans and expanded service offerings in the South Florida area. He is joined by Eniko Judd, who has been with the company since 2008 and provides sales and funding support. McClanahan has 10 years of experience in consumer financing, from credit and risk management to sales and marketing development. He most recently was a relationship manager for Key Bank in the South Florida market, generating consumer loans from marine and RV dealers. 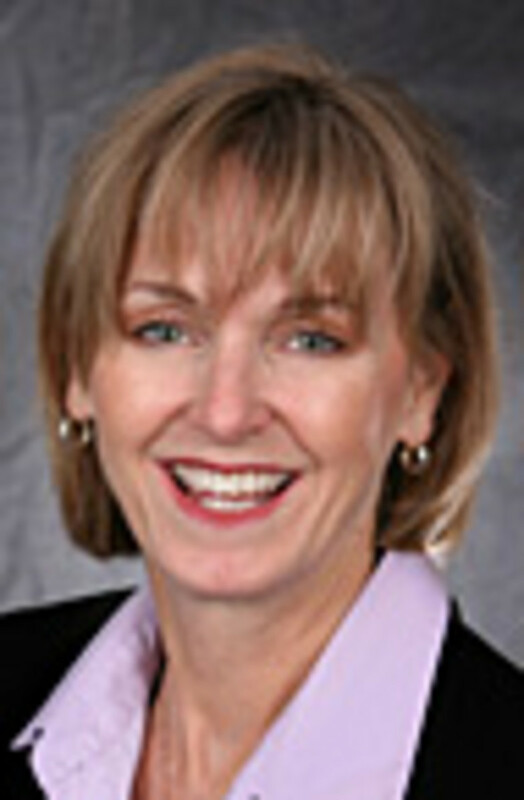 McClanahan has a bachelor’s degree from Bemidji State University. 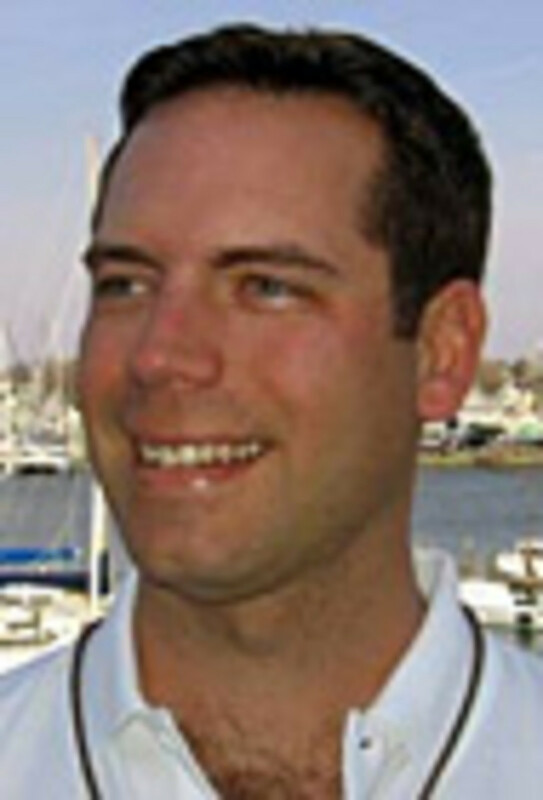 Jason Pinter rejoined the staff of the Annapolis Sailing School. He worked for the school as an instructor and assistant manager from 1998 through 2002, and started his new duties as operations manager in early February. “Jason’s recent experience as club manager at a local boating club and as mid-Atlantic national account manager for a major sailing publication will be a big plus as he assumes his new duties with us,” said Tim Dowling, president of AnnapolisSailing School, in a statement. Pinter will be responsible for overseeing the operations of the Annapolis Sailing School, Kidship and the AnnapolisPowerboat School from the schools’ marina on Back Creek. Cook, Hall & Hyde Inc., a New York-based provider of commercial and personal insurance, employee benefits and risk management services, hired Sean H. Griffin as an account executive for its commercial insurance division. Griffin previously served as a sales consultant and product specialist for Oakdale Yacht Club, a full-service boat and yacht sales/brokerage center and marina in Oakdale, N.Y. He also held an equity position in a private insurance practice, where he served the marine markets. An avid boater and sport angler, Griffin participates in numerous fishing competitions.